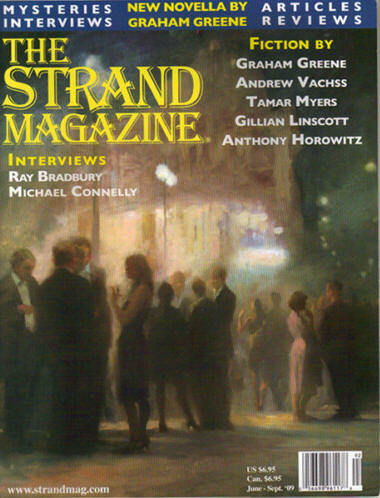 67 · The Final Lineup: Introducing the 2008 Nominees · Ginny Wiehardt · bg; for The Strand Critics Awards. 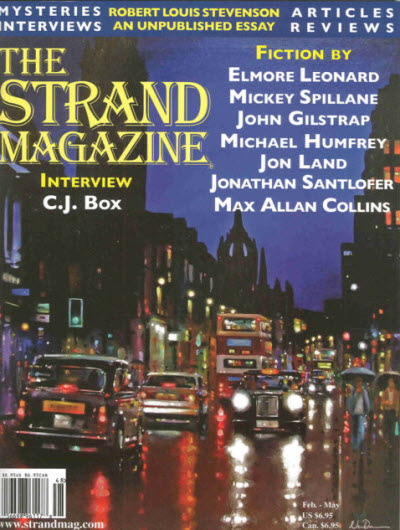 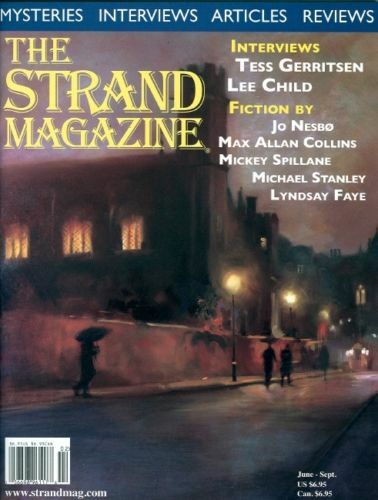 66 · The Winners Circle · Ginny Wiehardt · ar; report on the 2nd annual Strand Critics Awards. 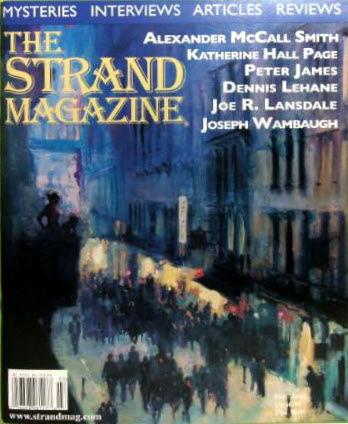 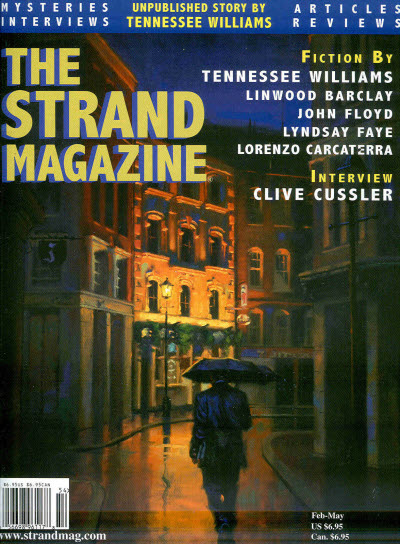 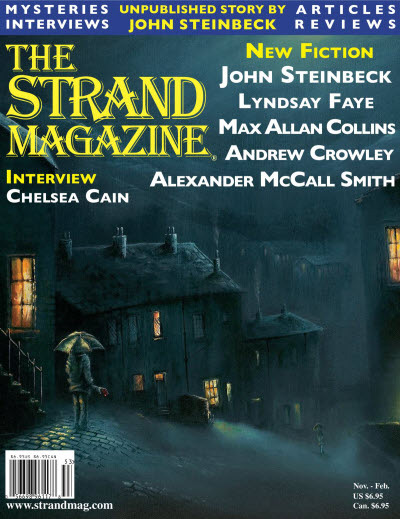 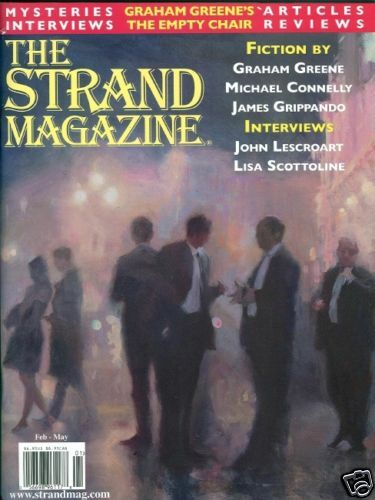 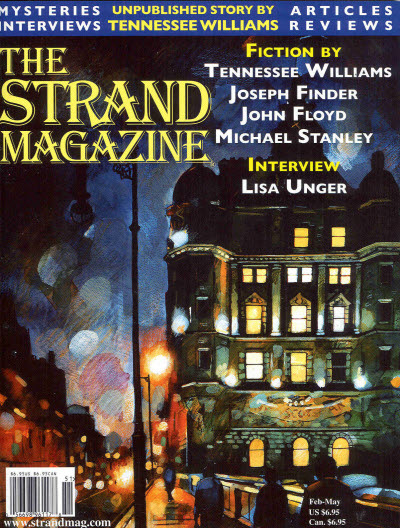 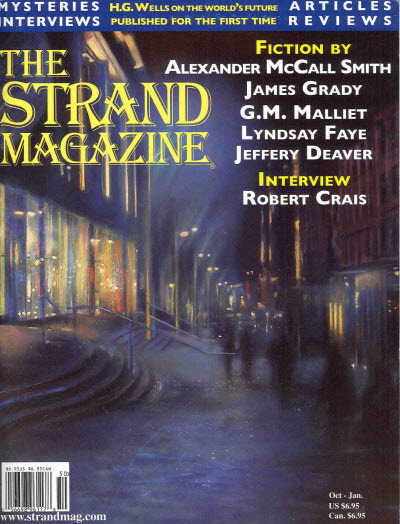 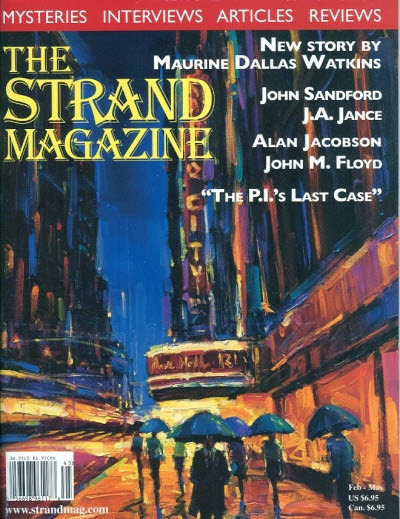 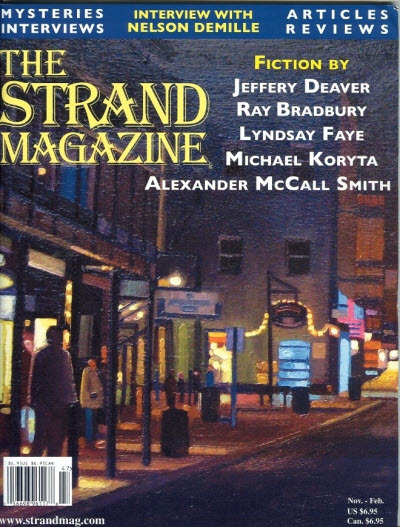 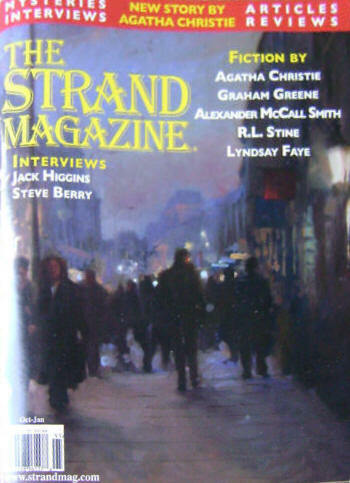 65 · The Winners Circle · Bruce DeSilva · ar; report on The Strand Magazines annual Critics Awards. 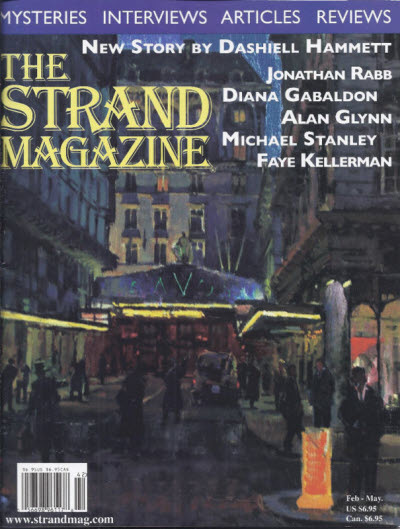 12 · The Empty Chair [Part 6 of 6] · Michael Stanley · na; parts 1-5 were by Graham Greene. 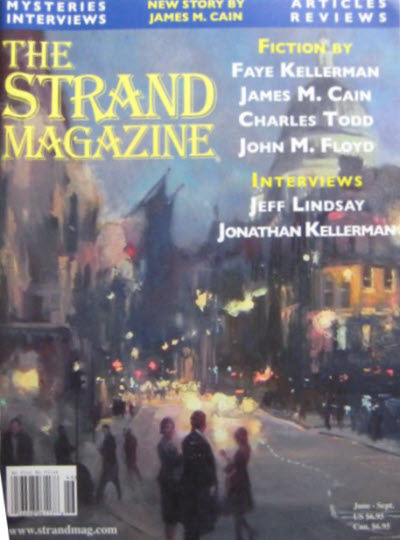 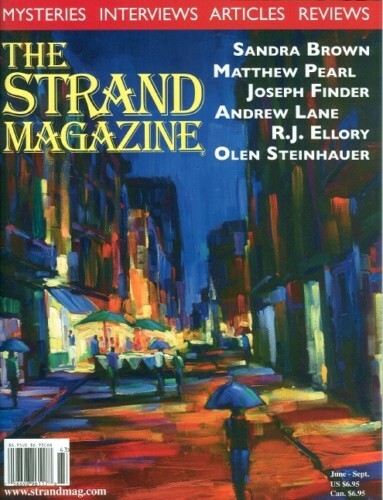 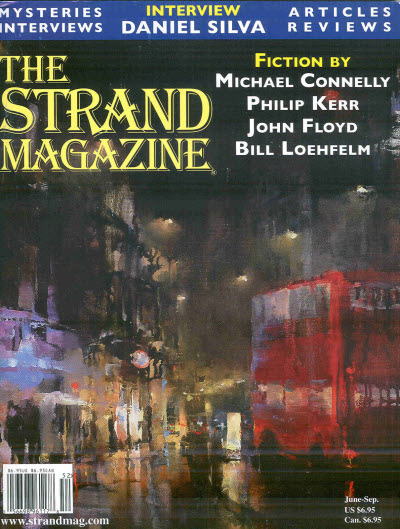 68 · And the Winners Are... · Kathy Pohl · ms; results of 2010 Strand Critics Awards. 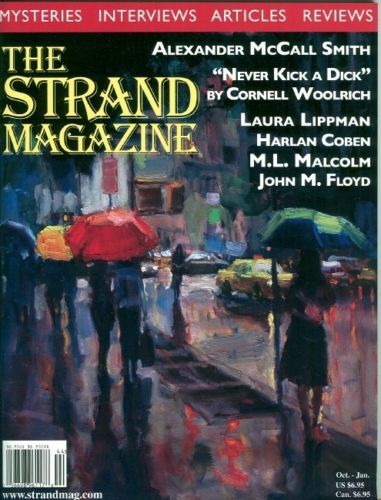 Details supplied by Terry Zobeck & Denny Lien. 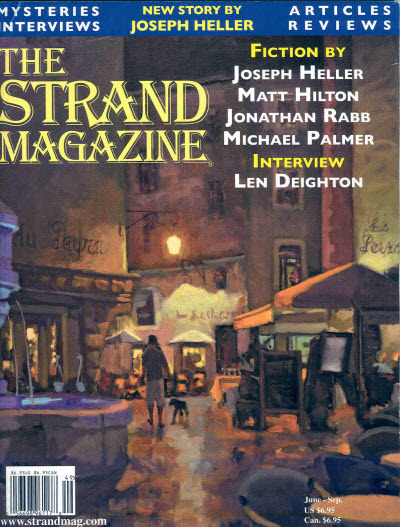 Details supplied by Denny Lien & Morbus Iff.